April 2, 2018. The list of people that have contributed to the development of professional surfing is long and filled with legends. Still involved today are guys who have been surfing since before it was considered a sport. The foundation these guys started so many years ago has transcended into what professional surfing is today. Now, the WSL is holding a historical surf contest and in doing so are celebrating those who influenced our sport to bring it to this point. The Founders’ Cup of Surfing held at Kelly Slater’s Surf Ranch will be a landmark event on the World Tour. Some of these celebrated iconic surfers are weighing in on the event and what it means to professional surfing today. 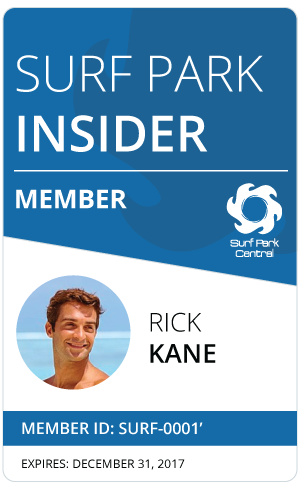 The event is the first recognized professional surfing competition in a wave pool which produces visually and functionally perfect waves. The WSL is proud to call it after those that have been crucial in the development of professional surfing. The overall word from these guys is excitement and optimism for moving professional surfing into new realms. Bringing pro surfing into uncharted territory is exciting and could open up other avenues of competition. The surfers will be competing on teams determined by country. This completely shakes up the environment of normal professional surfing and World Tour events. The competition will also showcase a not-so-unlikely style to that which we may see in Olympic Surfing structure.